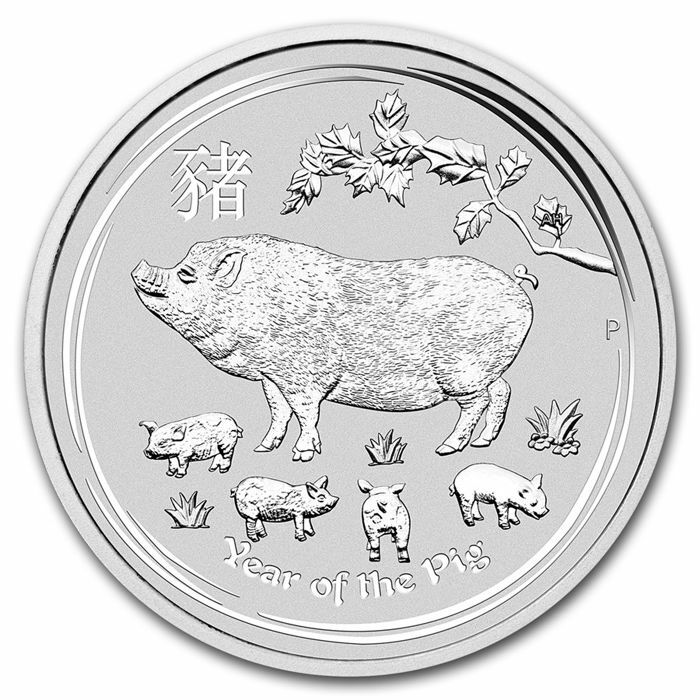 Perth Mint Australia - Lunar II Year of the Pig 2019 - 10 ounces, 999 silver coin. 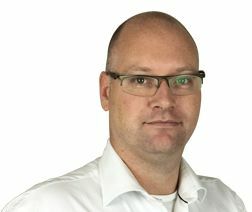 The most recent issue of Perth Mint. 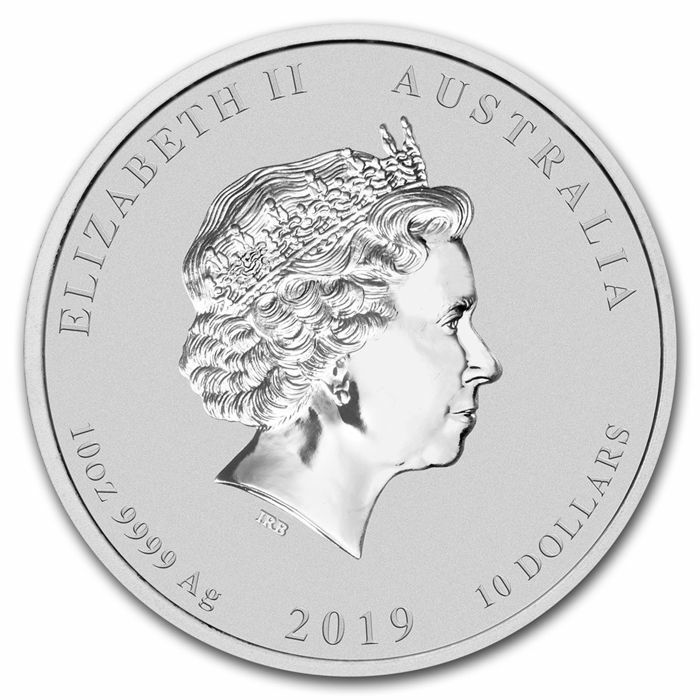 Has been one of the most popular bullion coins worldwide for years. You can find different sizes in our other auctions.